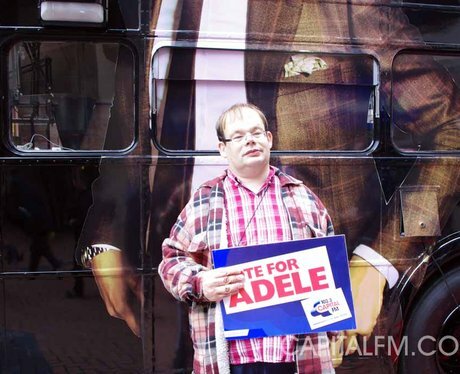 Did you see the Capital Street Stars at Style Birmingham Live with the Capital bus? Check out the photo's here and don't forget to vote for your favourite act to win! !